Recover Everything without Risk. 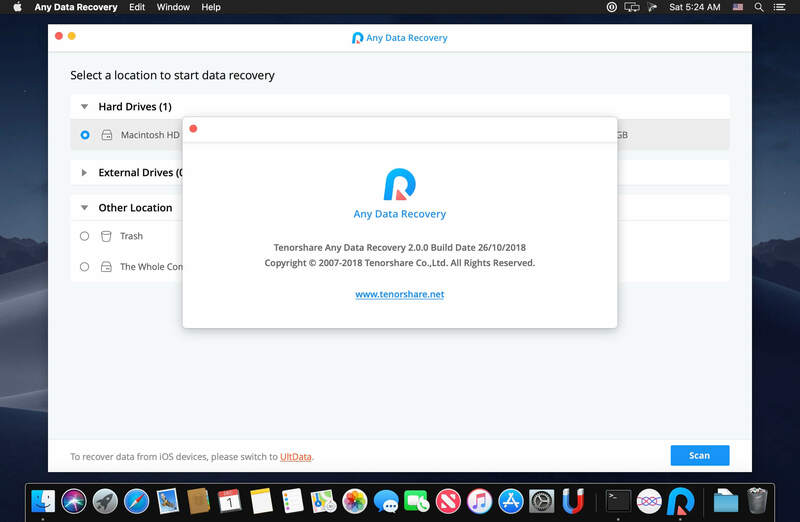 Get back deleted, formatted or lost data from Mac. 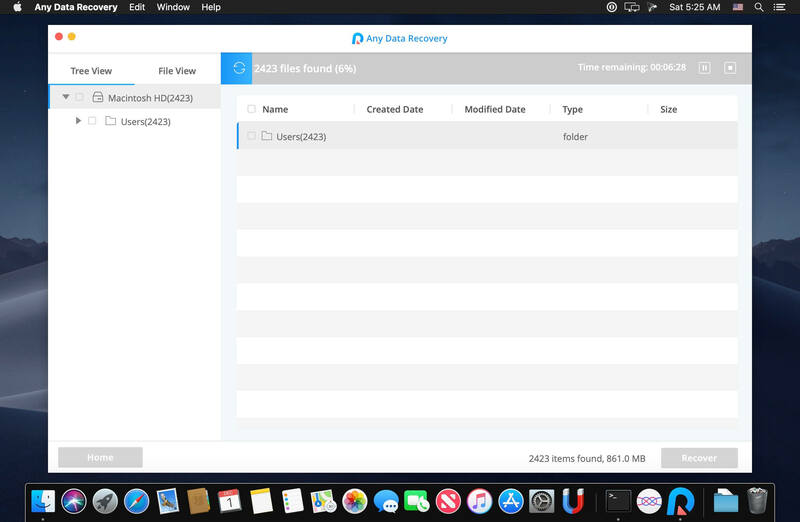 Recover from hard drive, memory card, and removable devices. 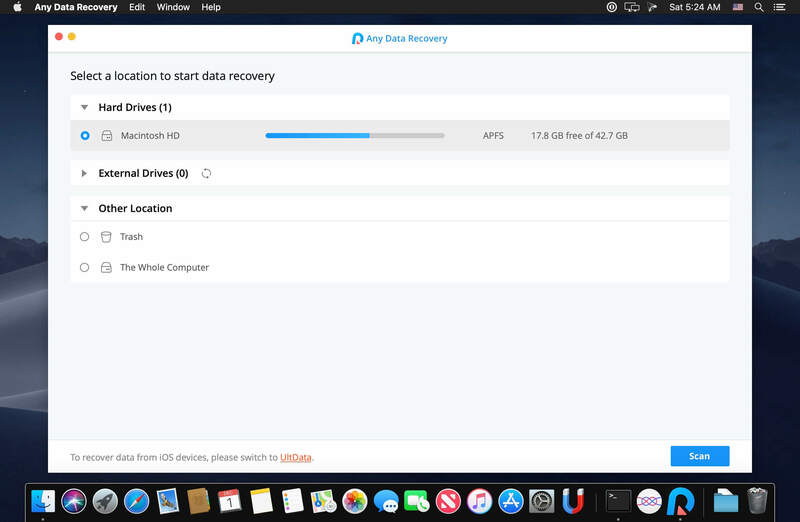 High data recovery rate and 100% secure.